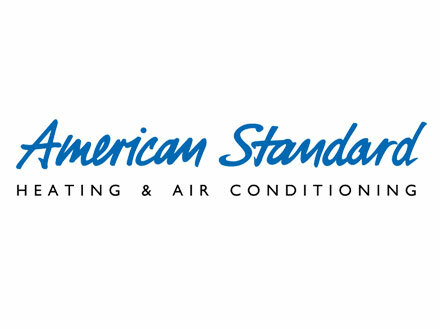 American Standard Heating & Air Conditioning has a long, proud tradition of providing high-performance, reliable, quality comfort products. As part of one of the most well-respected dealer organizations in the industry, you are the link between the products and systems American Standard manufactures and total customer satisfaction. Why Should You Sell American Standard Air Conditioners? To build products that will serve consumers year in and year out quietly, reliably and worry-free takes the perfect combination of innovative technology, strict testing and the highest design standards. Every major component of an American Standard Heating & Air Conditioning piece of equipment is American Standard-made. They control their own quality, so American Standard Heating & Air Conditioning dealers can be proud to sell products and consumers can be proud to own them. It’s as simple as that. There’s something else that sets American Standard Heating & Air Conditioning apart. They support their dealers on every level from national and local advertising, to training and business-building classes and events. From innovative warranty and financing programs to top-notch consumer selling tools and in-home presentations. And, for dealers intent on reaching a new level of excellence in their business, they offer the Customer Care Dealer Program, which is centered around the pursuit of total customer satisfaction.